Birth Control While Breastfeeding - What's Best for You? 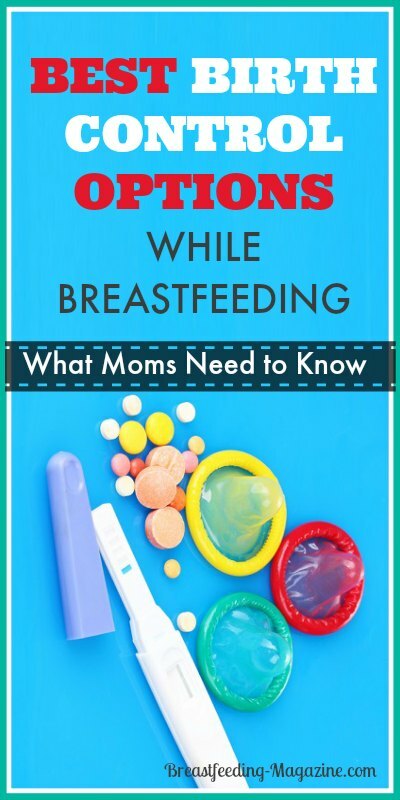 Birth Control While Breastfeeding – What’s Best for You? Breastfeeding does not prevent pregnancy. 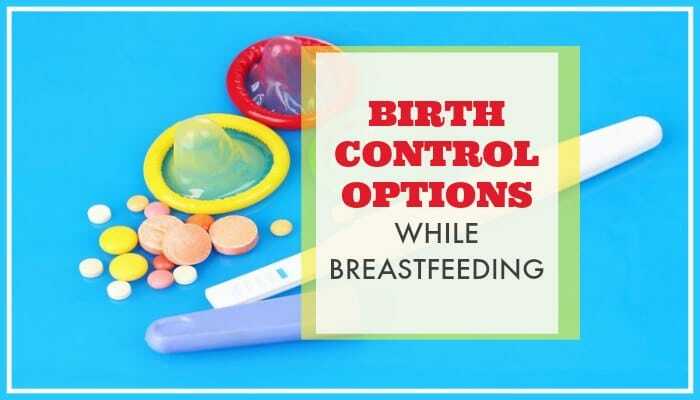 If you do not want to get pregnant while breastfeeding, here are some options for birth control while breastfeeding. It’s also sometimes called the Breastfeeding Method. If you’re nursing your baby and not feeding it anything other than breast milk, and have not had a period since you gave birth, you can use this as a means to postpone fertility. 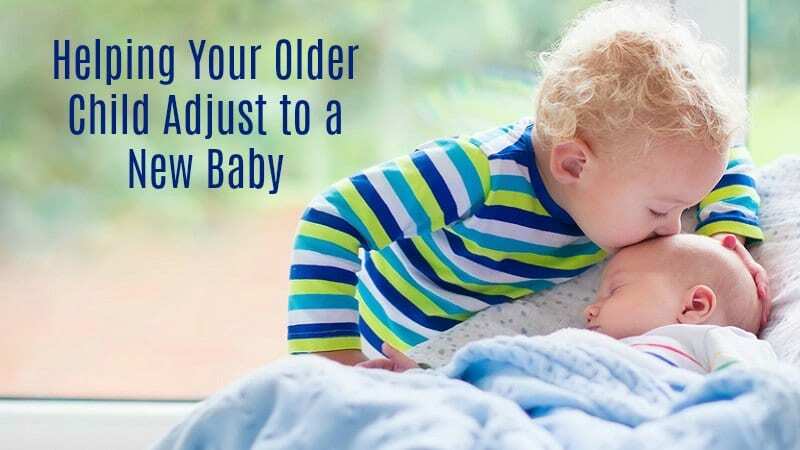 In order for this method to work you must feed your baby once every four hours during the day, and once every six hours at night. But, keep in mind that this technique can only be implemented for a maximum of six months as birth control while breastfeeding. After 6 months, it’s important to switch to another method in order to rule out any chances of becoming pregnant for that period in time. This is safe for your nursing infant and includes the use of condoms, sponges and other prescription barrier based methods. Condoms are the best first method, because it is generally safest if you wait for a period of six to eight weeks after delivery before using contraception like diaphragms, cervical caps and shields. Combination pills can estrogen and progesterone.Studies show that estrogen in birth control pills causes reduced milk supply and let-down even if begun after a mom’s breast milk supply has been established. Some moms even dry up and are no longer able to breastfeed. Therefore, although this method is effective, it should not be used as birth control while breastfeeding until after a baby is six months old and eating some solid foods. The Mini Pill is less effective that a combination pill, but almost 100% effective if your baby is exclusively breastfeeding and not given any outside food or supplements. 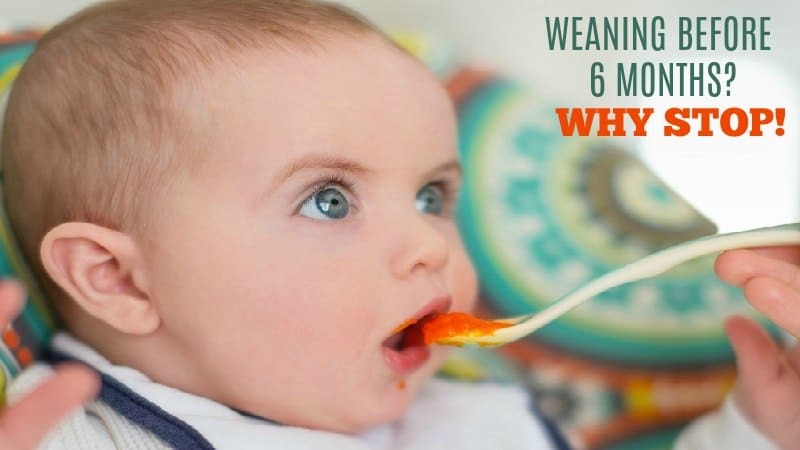 They are Progestin-Only and have a higher failure rate than a combination pill once the child starts eating other foods or is weaned. involves the insertion of a copper IUD into your uterus. Although this is a completely safe and effective process to use when nursing, the actual placement and removal of the copper IUD should be done by your doctor. Sterilization is the most effective form of birth control and is the only permanent solution. Only consider this if you are absolutely positive that you no longer want to have more children. Reversals are costly and do not work every time. Vasectomies are easier and cost less than female tubal ligation (getting your tubes tied.) 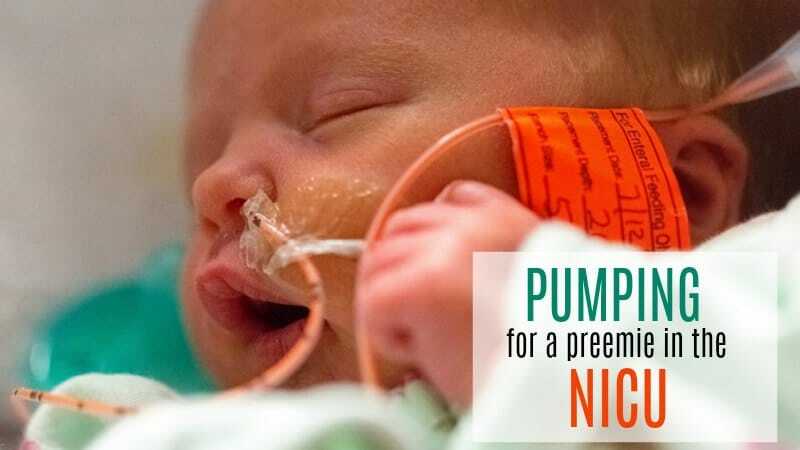 Moms who have their tubes tied in the during a c-section or after giving birth may breastfeed as soon as they are ready. You have many choices for birth control while breastfeeding that are safe and effective while breastfeeding a baby. For optimal health for both you and your children, it is recommended that pregnancies be spaced at least two years apart. 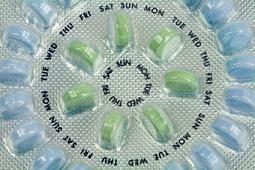 Make sure to discuss your plans for birth control or pregnancy spacing with your doctor. Between you, your partner and your doctor, you are sure to find a choice that will work best for you. Even the best birth control methods can fail sometimes…if you don’t believe me I will introduce you to my 3rd child! …and you don’t have to wean a breastfeeding child once you are pregnant. Many women continue to successfully breastfeed while pregnant.